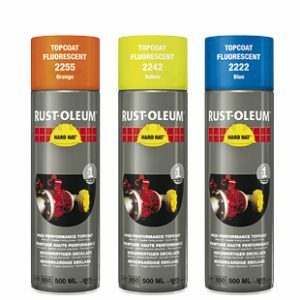 Rust-Oleum 2115 Silver Aluminium - Andrews Coatings Ltd.
Rust-Oleum 2115 Silver Aluminium is a fast drying, metallic finish spray that gives an attractive and durable aluminium finish. 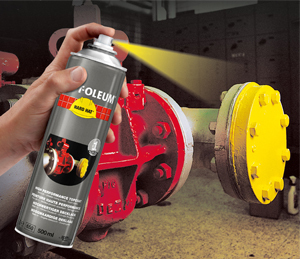 It is ideal for maintenance and touch-up jobs in industrial environments. Use it on machinery, pumps and also toolboxes. This product is heat-resistant up to 100°C. 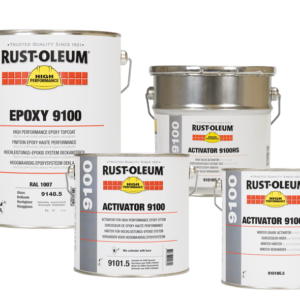 It gives chemical as well as metal protection to be applied over 2169 / 2182 Primers or properly prepared painted surfaces. 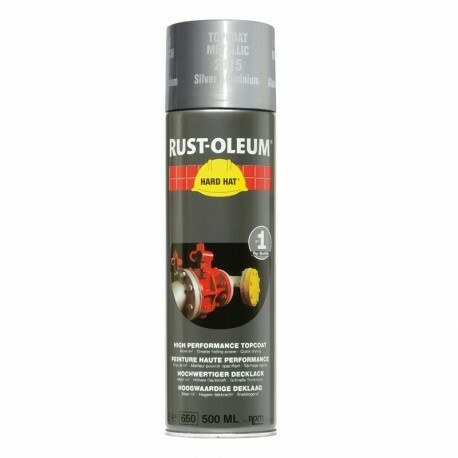 Use on bare metal and also galvanised steel. 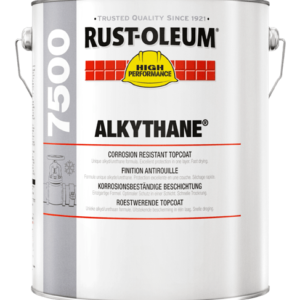 Better anti-corrosion properties than other metallic paints. Does not discolour, and also has excellent UV resistance. Resists, chemicals, acids and alkalis. High gloss retention as well as colour retention.